The term Jishuken is from a Japanese phrase that translates into 'Kanban system department & section manager autonomous study group.' It is shortened down to just Jishuken, which is translated into either autonomous study groups, or self-study. The concept behind this term is to encourage manager to get more directly involved with learning about the processes that they are responsible for, and how they can be improved. It got its start at the Toyota Motor Company and was originally implemented to encourage managers to learn and take ownership of the areas under them. This process is closely related to other common terms such as Kaizen and Kanban, and in many ways will need to work hand in hand with them. 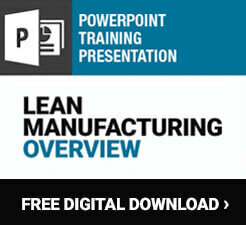 With lean manufacturing in America, Jishuken has not become nearly as popular as these other methodologies, though there have been signs of increased adoption in recent years. One of the biggest benefits of Jishuken is that it is primarily focused on the activities of the facilities leadership teams. This includes everyone from the manager level all the way up to the CEO. 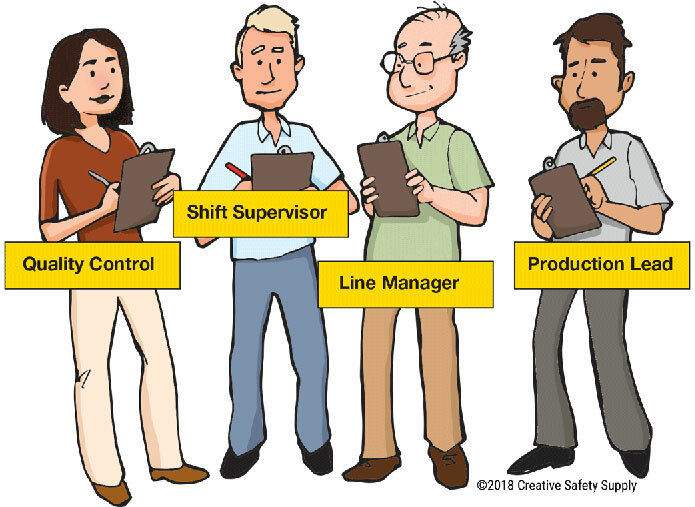 In many companies that use Kaizen strategies, most of the real work is done by the front-line employees and entry level supervisors. The management teams simply endorse the efforts and ensure that any necessary budget is there, and that all teams are putting in good effort toward continue improvement initiatives. The idea that CEOs and other top-level management teams are 'too busy' or 'too important' to get involved with this type of work has been very pervasive, which can cause problems. Without direct high-level management involvement in continuous improvement programs, many problems can be introduced. It can even get to the point where upper level management really has no idea how things are done in their company, which can prevent them from being effective leaders. Bringing these managers down onto the shop floor, and helping to ensure they have a strong operational understanding of how things work can yield many important benefits. Area for Improvement - Managers need to identify a specific area where improvement is needed. Team - A team will be developed to address the area of improvement. This team will include a leader as well as individuals from different departments that will be affected by any changes. Members from quality control and other systems should also be included. Monitoring Functions - Each member of the team will given specific monitoring functions that they will be responsible for. Questions - Team members will need to ask questions about different tasks related to the area where improvement is needed. This step is used to gather as much information about the area as possible before making any changes. 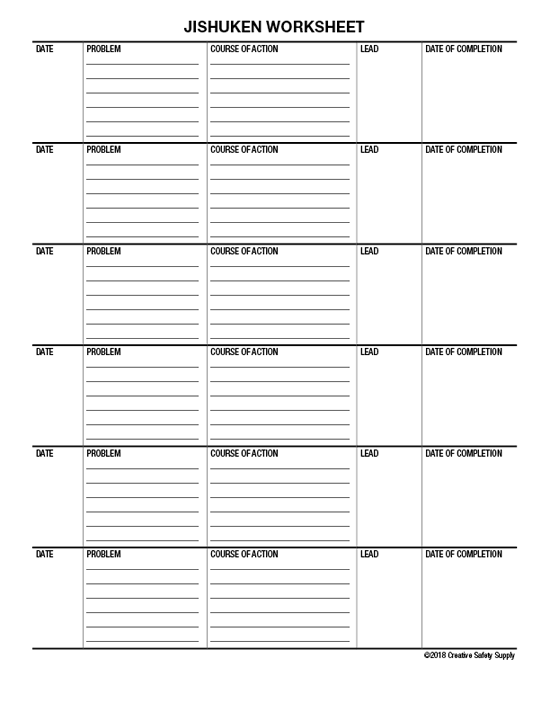 Jishuken Worksheet - The leader of the team will have a worksheet that tracks any issues, as well as countermeasures or solutions for those issues. This sheet should also identify who would make the listed changes. Meetings - The team leader will meet with the various operators in the areas where changes are to be made to discuss potential changes to be implemented. Posting - All results will need to be posted in an area where they can be seen and reviewed by all members of the team, and any impacted areas. 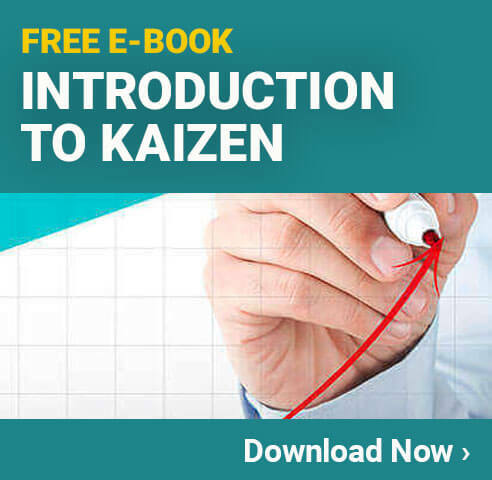 While Jishuken and Kaizen are closely related, they are not the same thing and confusing the two needs to be avoided. One of the simplest, yet most important, differences is that Kaizen is a cultural or philosophical effort, whereas Jishuken is an actual activity. Jishuken should have very specific tasks and activities associated with it. The point of these tasks is to solve a specific problem. The problem will be solved using Kaizen principles, and will help to further develop and foster the Kaizen strategies in the workplace. When using Jishuken to solve a problem, the creation of the team will be one of the most important steps. While each company can make its own standards, one team will usually be made up of 5-7 different team members. These members will all be managers or above, and they will work together to identify solutions. Team members can, and should, consult with their employees and other members when gathering the information they need. Those who are actually on the Jishuken team, however, will be part of the overall leadership team. All members of the leadership team within a company should be involved with Jishuken at certain times. Jishuken will help to identify specific problems that need to be solved within the workplace. These issues will then have the focus of the leadership team, and they can come up with effective solutions. Management will naturally have the buy in of their teams, which can make it easier to find solutions. It is important for management to really analyze issues, and talk to the people who are affected, to get an in-depth understanding of how their changes will affect the area. Managers can sometimes get drawn into the strategy of 'change for the sake of change.' This is when the managers know that continuous improvement is the goal, so they look for almost any situation where change is possible, and treat it like a problem to be solved. Members of a Jishuken team need to always keep in mind that the only changes that should be made are those that are justified by the existence of a problem. The changes should also have a very significant ability to solve the problem that has been found. Making significant changes and hoping that they will fix the issues at hand will cause employees to become distrustful of this process, and it can also cause additional problems to be created. One obstacle for many companies when it comes to implementing Jishuken is the training that is needed. Getting all the managers to attend the training that will be necessary to get a strong understanding of what Jishuken is, and their required involvement, can be a challenge in some environments. Without proper training, the Jishuken activities will not be nearly as effective as they could be, and in some cases could even be detrimental. Many companies will bring all the managers to an offsite training seminar or retreat style event to get them all up to seeped. Jishuken strategies aren't extremely complex, however, so it won't take an extended period of time to ensure everyone is able to participate in the Jishuken strategies.